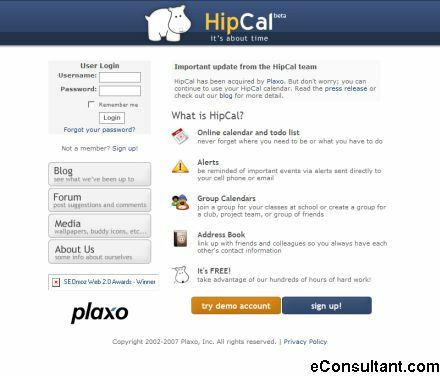 Description : With HipCal you never forget where you need to be or what you have to do. Be reminded of important events via alerts sent directly to your cell phone or email. Join a group for your classes at school or create a group for a club, project team, or group of friends. Link up with friends and colleagues so you always have each other’s contact information.